The former head of the powerful Port Authority of New York and New Jersey, a close political ally of Chris Christie, pleaded guilty Thursday to using his position to get a favored flight from United Airlines. United created a route from Newark airport to Columbia, South Carolina, in 2013 even though there was little demand for the flight from paying passengers. David Samson, who Christie appointed as head of the agency managing airports and other transportation facilities, used the flights along with his wife to go to and from their vacation home in South Carolina. The flights were scheduled only Thursday evenings and early Monday mornings to accommodate Samson's travel preference. It was known within United as "the chairman's flight," referring to Samson's title with the agency, according to the court documents. Samson told United he wanted the flight restored after it had been discontinued due to its unprofitability. The airline eventually restored the flight after Samson blocked their effort to lease land at Newark Airport for a new hanger. Samson, 76, pleaded guilty to bribery charges. Under terms of his plea agreement, he faces as little as two years of probation and as much as two years in prison. He will be sentenced in October. He could have faced as many as 10 years in prison had the case gone to trial. Jamie Fox, who at the time was a lobbyist for United and later served as the head of the N.J. Department of Transportation under Gov. Christie, was charged Thursday with conspiracy to commit bribery. 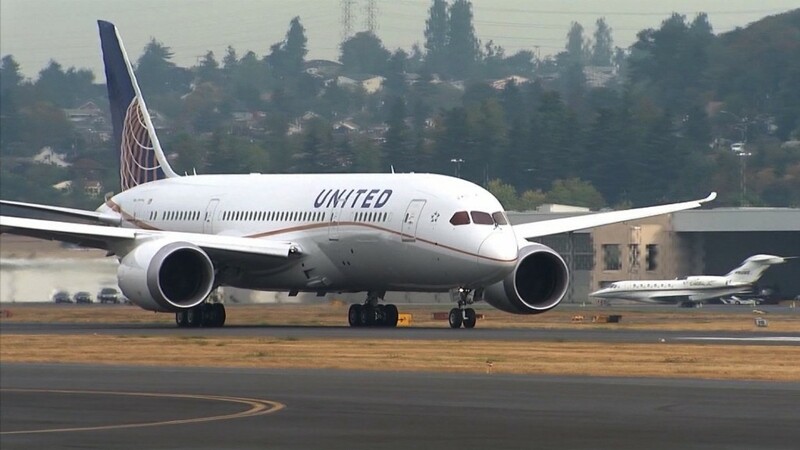 United Airlines (UAL) also agreed to pay a $2.25 million penalty and submit to government oversight in an agreement with the U.S. attorney's office. The scandal already caused United Airlines to dump its CEO and another top executive last year. The scandal became public as part of the federal probe into what was called Bridgegate, U.S. law enforcement officials previously told CNN. The Bridgegate scandal involved other officials at the Port Authority and the Christie administration shutting down access lanes at the George Washington Bridge to create traffic jams. The move is alleged to have been political payback to the mayor of Fort Lee, New Jersey, the city where the bridge connects to the state. The bridge is run by the Port Authority. One person has pleaded guilty in that part of the Bridgegate investigation, while two others have pleaded not guilty and face trials this fall. Thursday's proceedings come the day before Donald Trump is due to announce his choice to be on his ticket as vice president. Christie had been one of the finalists for that position.